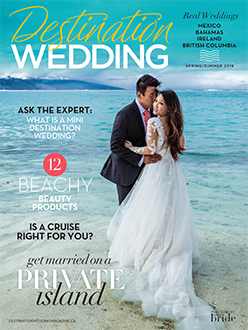 Newcom Media Inc. Newcom Media Inc.
Newcom Media Inc. Acquires Two Plus One Group Inc.
Family owned and operated, Newcom Media is Canada’s premier B2B publisher delivering information and marketing services to a wide variety of industries through magazines; websites; trade shows and events. We serve our customers best by putting our readers first. 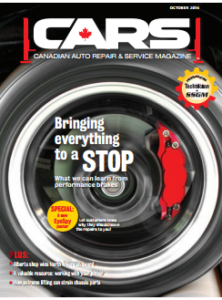 Canadian Auto Repair & Service reaches automotive shop owners, service advisors, and technicians, delivering news, event coverage, management insights, shop profiles, technical information, and product news. 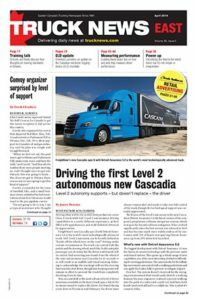 is delivered to Canada’s automotive aftermarket distribution network and includes news and feature articles about automotive technology and industry trends, as well as business insights. 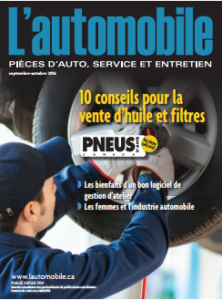 serves Quebec’s French automotive aftermarket including jobbers and service and repair shops with an editorial mix of news, products, business features, and technical articles. 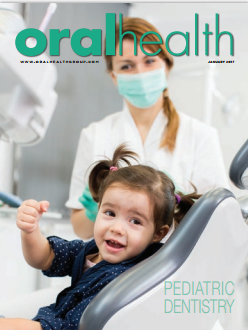 is Canada’s only audited, national clinical publication, providing comprehensive coverage of the entire dental profession. 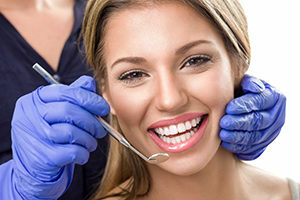 Monthly, Oral Health has been reaching practicing dentists, dental labs, dental students, dealers, and manufacturers since 1911.
speaks to hygienists as professionals, helping them build and develop clinical skills, master new products and technologies, and increase their productivity and effectiveness as key members of the dental team. 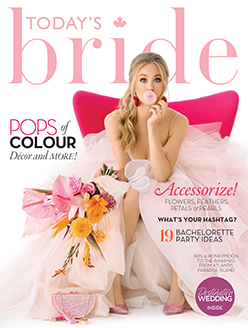 Canada’s premier trade show for the fashion accessories industry. 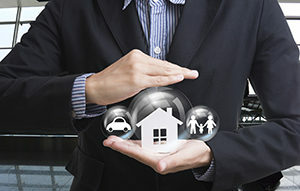 remains the go-to publication of Canada’s property and casualty insurance market. 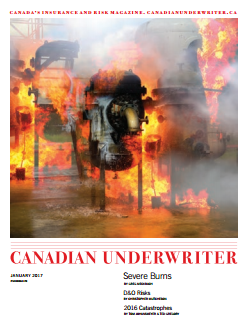 Through its website, monthly magazine, and daily newsletter, Canadian Underwriter delivers the news, analysis, and insight that insurance and risk professionals need to succeed. 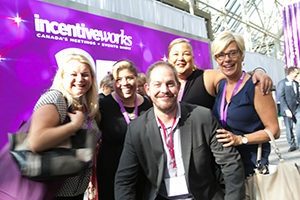 formerly IncentiveWorks is Canada’s largest trade show and conference for the business events industry. 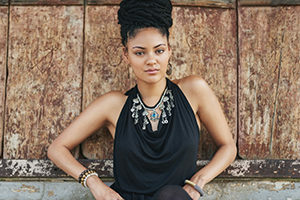 Held annually since 1992, it connects suppliers with the professionals who organize meetings, incentive travel programs, conferences, and other events. 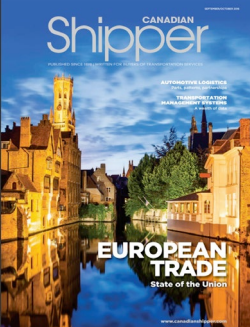 focuses on freight transportation and the movement of cargo throughout the supply chain. Coverage includes all modes of transport, within Canada and across the globe. focuses on the integrated operations that take place within a distribution facility, including data capture and inventory management; storage and retrieval; materials handling; packaging; plus shipping and receiving. 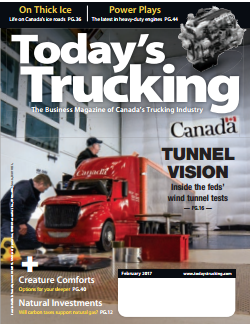 is the national business magazine of Canada’s trucking industry. With a focus on context and analysis, the publication hones in on topical issues with deep dives into regulatory and management matters as well as new products and technologies. 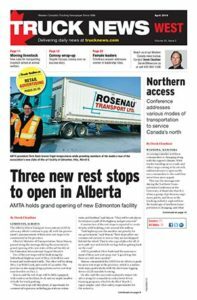 are the first sources for industry news in Eastern and Western Canada. These tabloid-sized publications are anchored in extensive on-the-ground coverage of local and regional news and events, while also covering relevant national issues and offering in-depth product reviews. 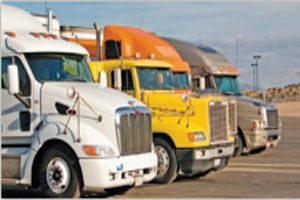 is the business resource for the entire Quebec trucking industry. 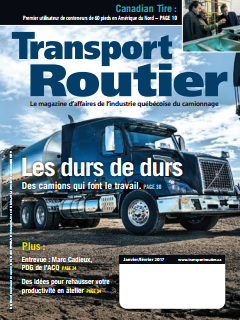 Our French-language magazine serves the information needs of truck-fleet owners/managers and other decision makers with unmatched insight and analysis of issues and technologies. 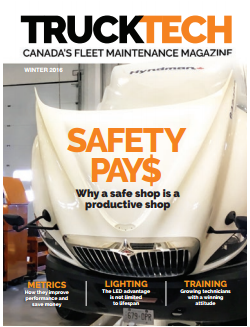 is a national magazine specifically tailored to serve the information needs of truck-fleet maintenance managers and service professionals. 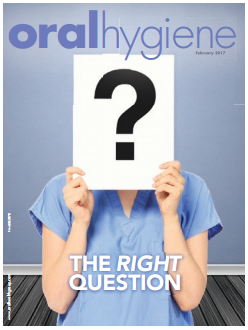 Editorial focus is on maintenance and equipment-spec’ing practices and strategies. 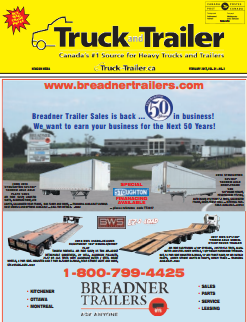 is Canada’s #1 source for buying and selling heavy trucks and trailers. 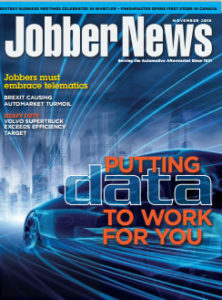 Since 1987 it has connected truck and equipment retail sellers to waiting buyers in print and online. 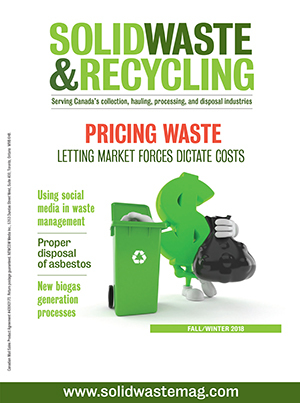 Canada’s industry magazine on Solid Waste & Recycling including collection, hauling, processing, and disposal. 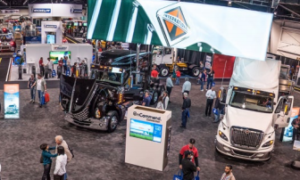 is the meeting place for Canada’s trucking industry, the country’s number one truck show. 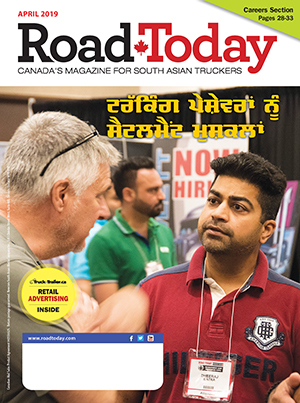 Held biannually in Toronto, Truck World features the latest trucks, trailers, and other equipment. 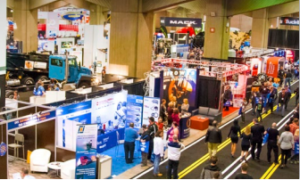 is the trade show for the entire Quebec trucking industry, featuring the latest products and ideas in the world of trucks, trailers, and equipment. 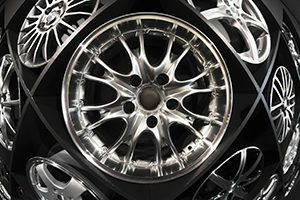 ExpoCam is held in Montreal biannually, alternating years with Truck World. is the new place for the entire continent’s most influential executives to see the latest products and technologies in a business-first environment. 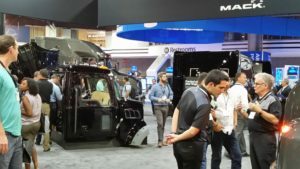 The first truck show of its kind, it was launched in September 2017 and will occur every second year in Atlanta, Georgia, alternating with the IAA commercial vehicles show in Hanover, Germany. Newcom is in partnership with the proprietors of IAA to stage the Atlanta event. 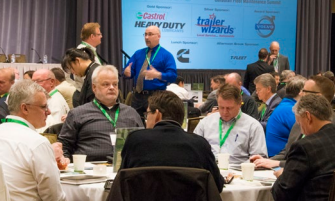 is better known as the CFMS, an annual educational and networking conference dedicated exclusively to truck-fleet maintenance professionals. 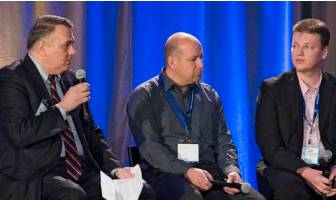 Alternating between Toronto and Montreal, it is held just prior to the Truck World and Expocam trade shows. 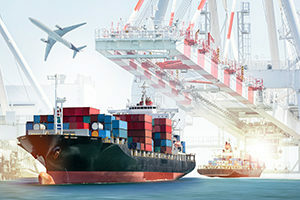 presents shippers, carriers, and industry suppliers with insights and perspectives on the state of surface freight transportation in North America in a one-day conference. 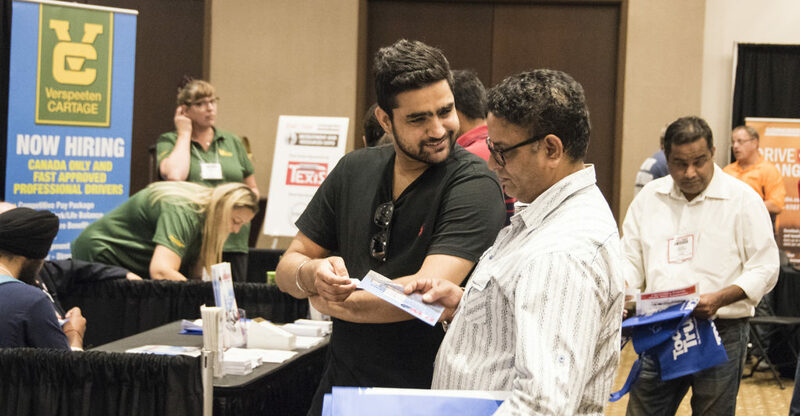 Nearly 100 exhibitors will be in attendance representing Canada’s best-known fleets, companies and service providers from allied sectors.Hiring of professional drivers, owner-operators, mechanics, warehouse staff, dispatchers, clerical and accounting professionals plus many more categories will be in full swing. © 2018 Newcom Media Inc.